Yes, you read the post correctly. 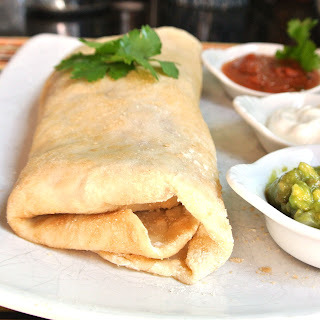 Gluten Free Burritos from Scratch. Yep, hot warm hand rolled burritos that are gluten free, and simple to make. This may seem like a mountain to you, if you are a novice in the kitchen. I assure you it isn't! If you can roll out cookie dough, you can make these wonderful homemade gluten free burritos. 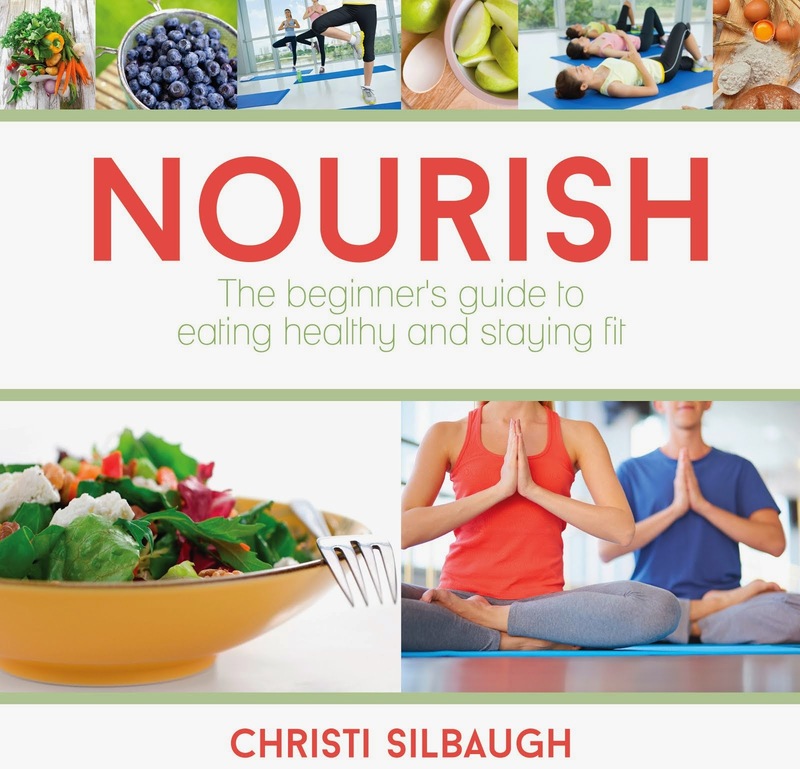 I am going to give you a picture step by step guide. 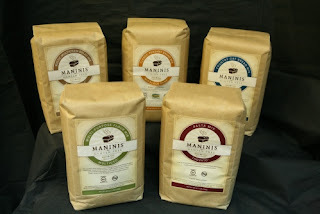 Now I used Maninis Gluten Free Classic Peasant Bread mix, I have also used all of their other bread mixes and they all work for the tortillas, it just depends on the flavor you are going for. 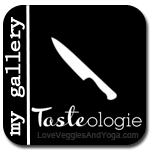 You can view all of their flavors on their site. If your local store does not carry it, ask them to. You can order directly from them as well. Ok, now on to the step by step. 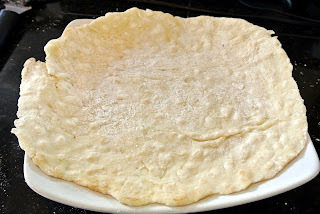 This recipe makes 6 12" flour tortillas. 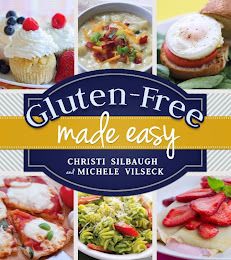 4 Tbsp Crisco or any other vegetable lard. Add Maninis Gluten Free Classic Peasant Bread mix and Crisco to a large mixing bowl or the bowl of your kitchenaid mixer. If using the mixer, use paddle attachment and blend until it is a sand consistency. 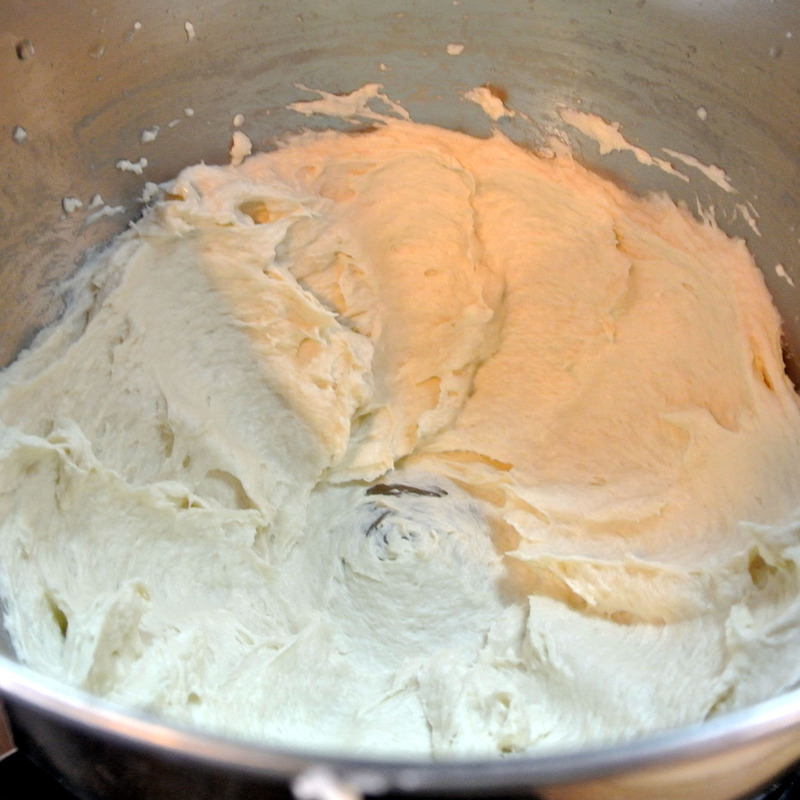 If you are using your hands, use a large fork or a pastry cutting in tool to blend the lard in thoroughly. 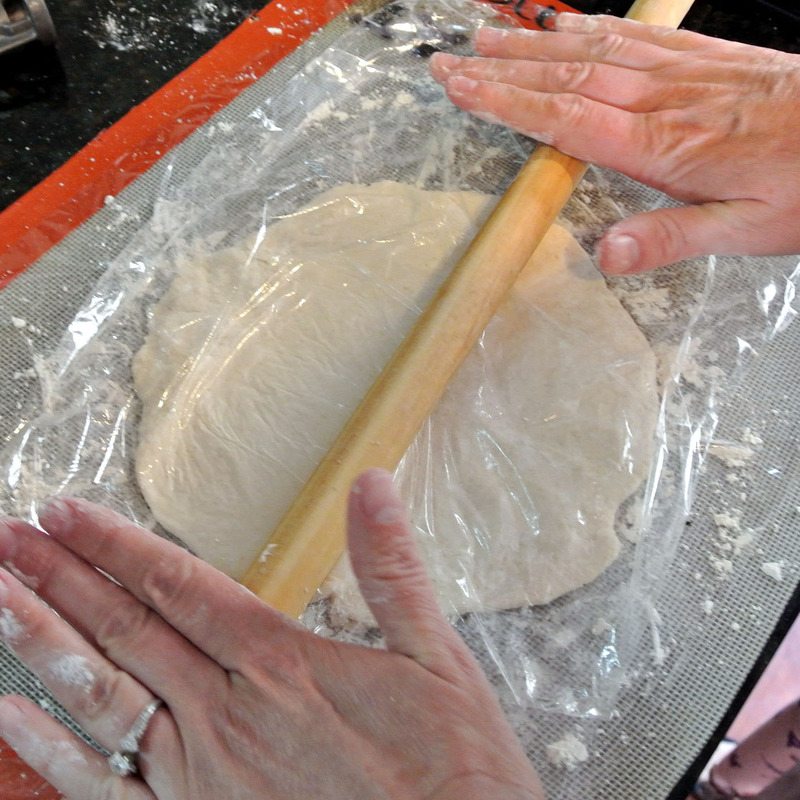 If using the mixer, add the water and mix until it is a soft dough. 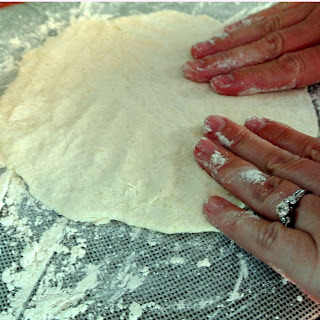 If you are doing by hand Mix the water into the dough with your hands. 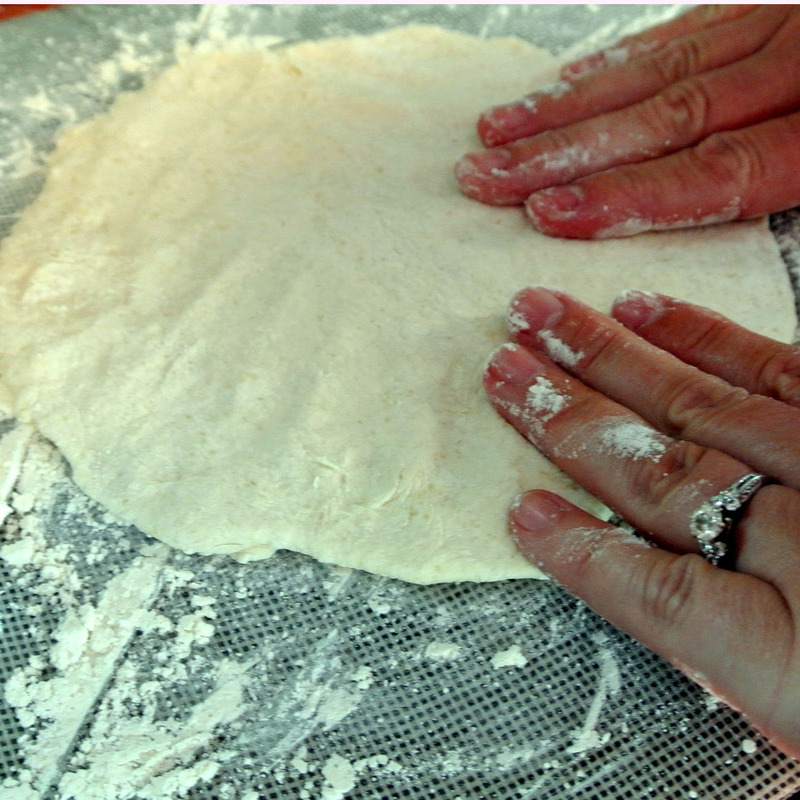 Start kneading when it comes together. If it's still too dry, add more warm water until it feels like proper dough. 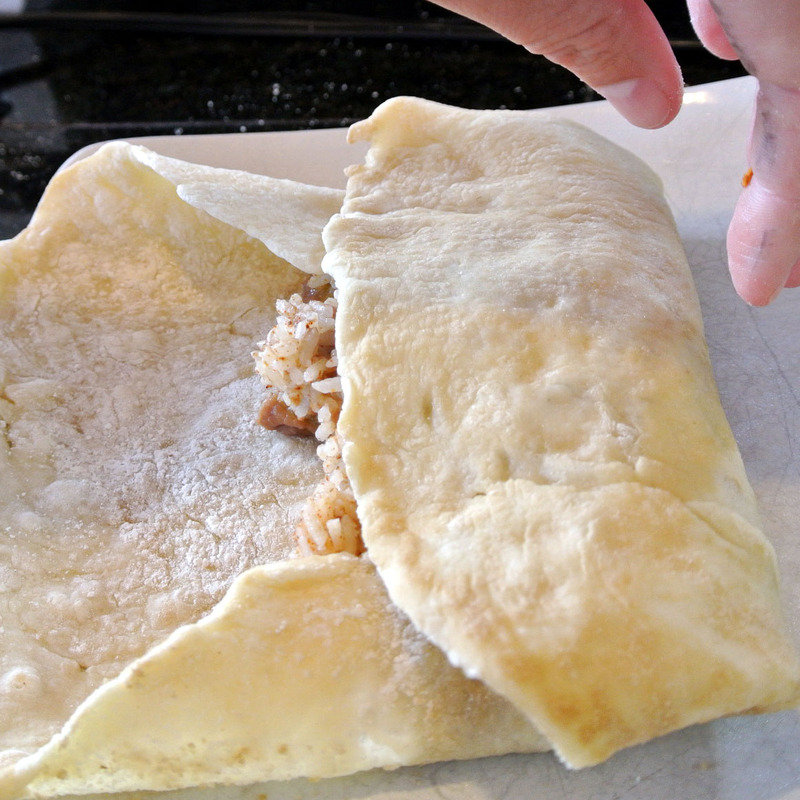 Let the dough rest, covered,at room temperature and prepare burrito ingredients. 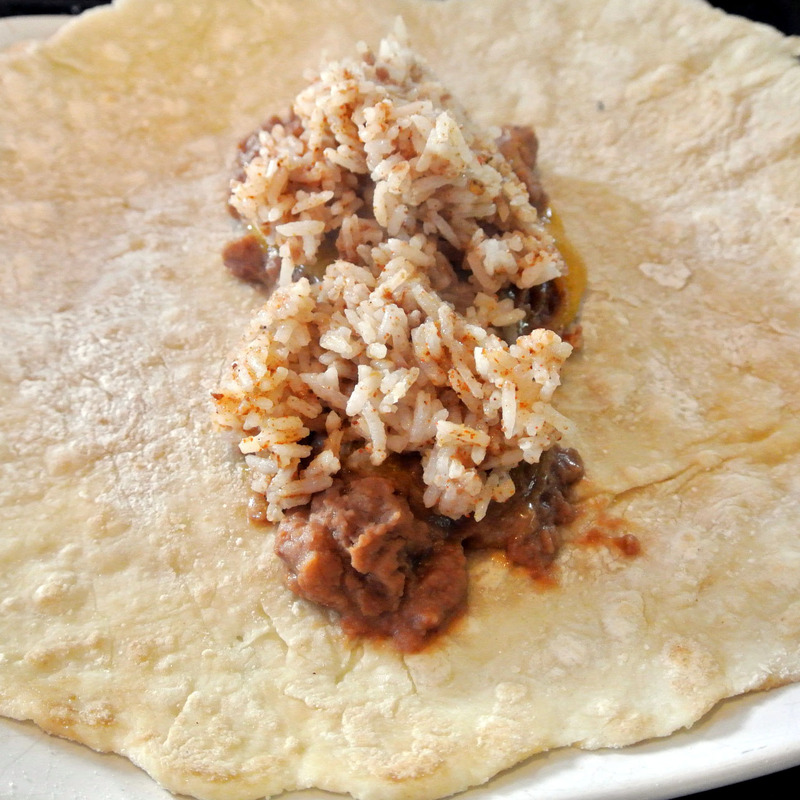 Today my daughter wanted a rice, bean and cheese burrito. So I melted the cheese into the beans and cooked the rice in the cooker. 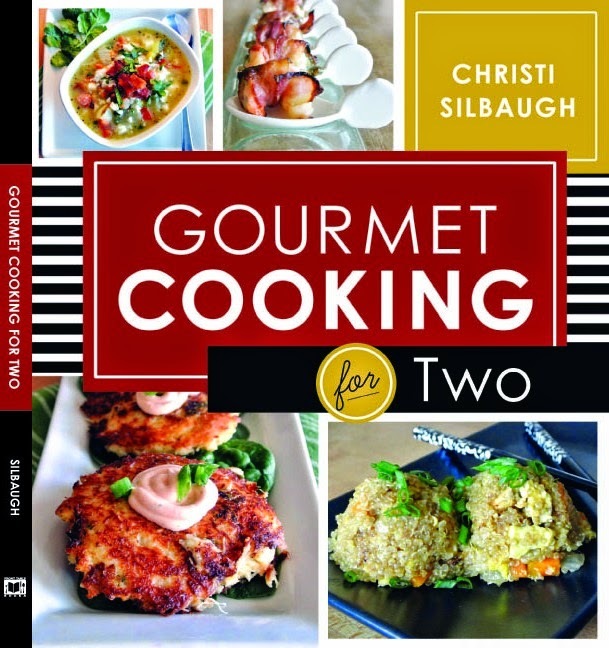 Turn on your cast-iron skillet or griddle to medium-high heat. When it is a disk about 8 inches across, you might start to think it's not going to roll out more. Just dust it with starch again, and flip it over onto a newly starched piece of saran wrap. 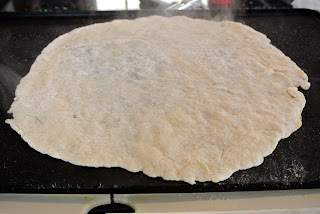 Place the tortilla onto the hot griddle and cook for 30 seconds. 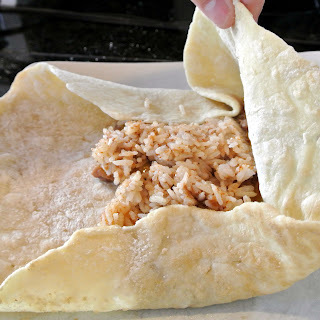 Flip the tortilla over and cook for no longer than 30 seconds on the other side. Remove the tortilla to a plate and cover it with a towel to keep it from getting dry. Cook the rest of your batch the same way, stacking the tortillas up under the towel as you go. 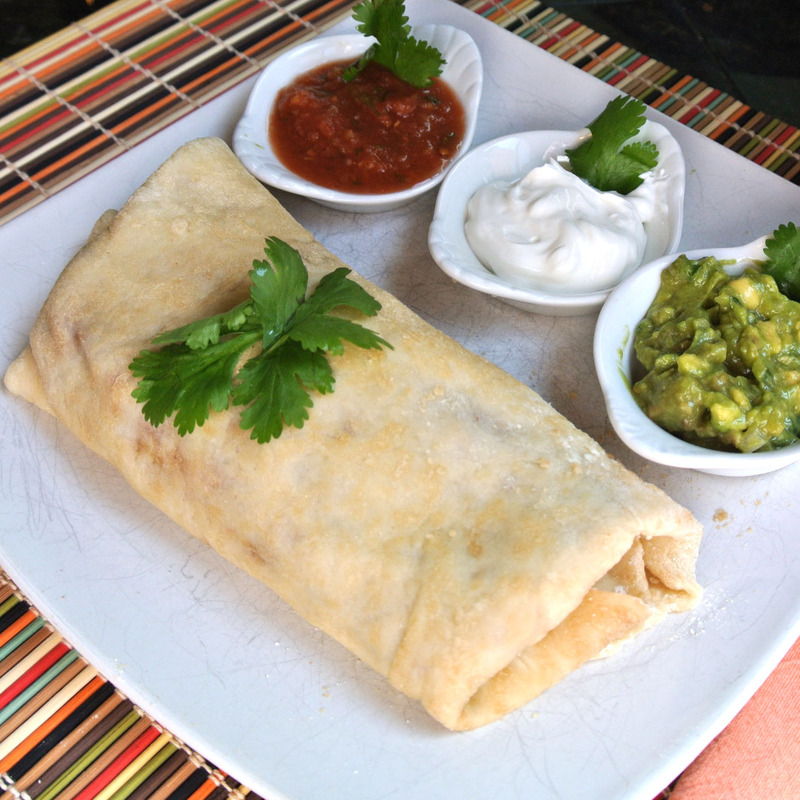 Serve them right away filled with your favorite burrito ingredients. Feel like having a bite. Making me really hungry hahaha.